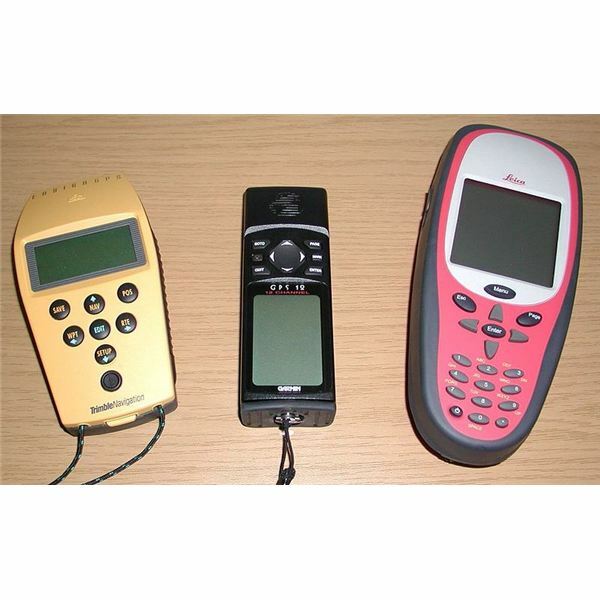 Here, not only will we discuss GPS products and software that are especially suited for geocaching, but we’ll also give tips for beginners who are just embarking on this high-tech hobby. Surprisingly, the costs for this particular hobby are really quite low, especially when compared to other sports and activities. Moreover, geocaching is an activity that knows no age boundaries – both young and old alike can work together and experience the joy of discovery. This hobby will take you away from your computers and to the outdoors. Geocaching began nine years ago, and has taken off. From the first few five gallon buckets with a note book, a pencil and some tiny toys to exchange it is a sport where there are multiple websites that list some of hundreds of thousands of geocaches scattered through the world, on every continent- even Antarctica. 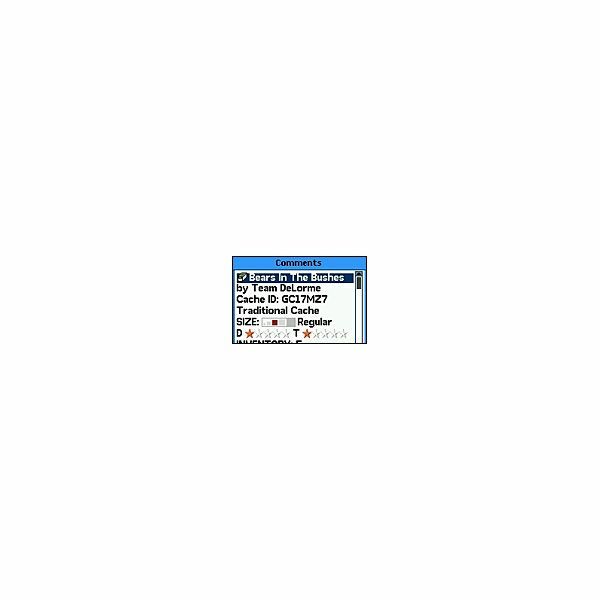 There are many variations; virtual geocaches, scavenger hunts, and ones that require you to solve puzzles to get the final GPS coordinates for the cache. There is a website for handicaching, where geocaches are rated on their access for handicapped people. 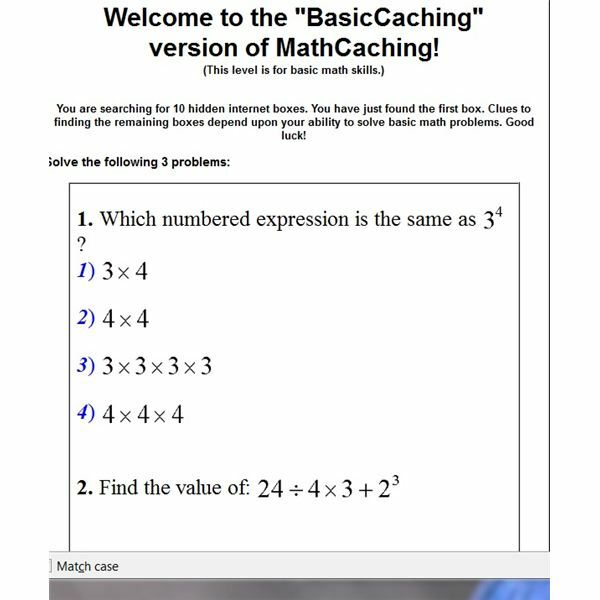 Others are virtual caches, where you take a picture of yourself on the location and post the image on the website where you learned about the cache. There are geocaching events, where people come together to celebrate the sport, and mega events, which have more than 500 people attend, often from other countries. In addition to being fun, geocaching can also be highly educational, allowing the participants to learn more about the environment, coordinate mapping, and other scientific topics. It’s a wonderful activity to plan for scout troops and other organizations, and is suitable for people of all ages. Geocaching is also a great way to meet people. Since it is practiced worldwide, you can meet people from all walks of life sharing the common interests of treasure-hunting and exploration. Geocaching is an environmentally aware sport, and those who participate not only carry their GPS and all of the debris they brought in, but often police the remoter areas they visit, and pack out trash they find there. It also brings people to a greater awareness of the small wild areas that exist near urban centers, and encourages their exploration. Geocaches are everywhere. 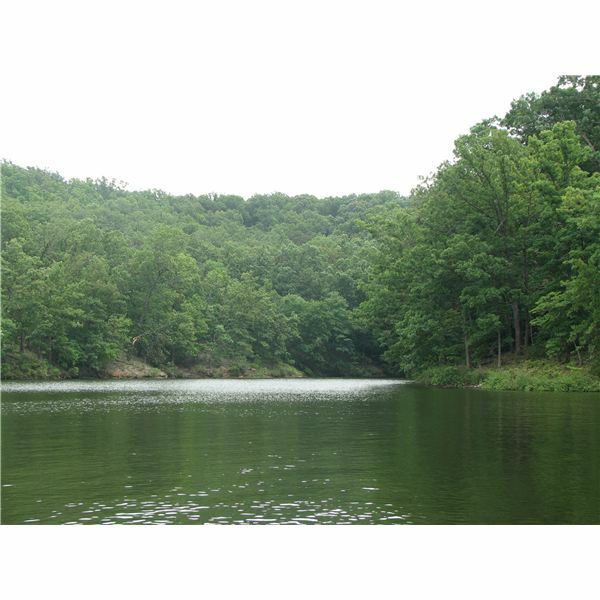 On one geocaching website entering a zipcode showed forty geocaches within two miles of the location. There were hundreds more nearby in upstate New York. Sites code their geocache locations for difficulty, and many are family friendly. 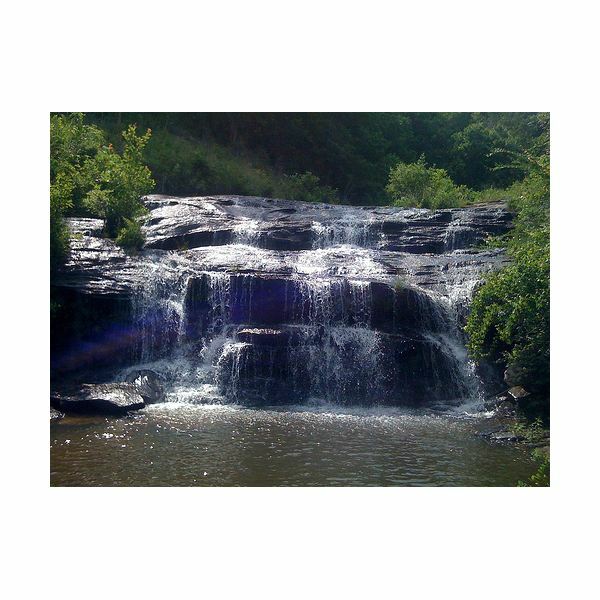 Geocaching is a fun treasure hunting game that lets people explore scenic places and seek out hidden treasure. Like all games, many people want to see if they are among the best. There are a number of websites that offer ways to track your skills and see if you rank at the top of the community. You can find different caches around the world, but you must first create a route, and your route is not going to be the same as other people’s. Learn how to create your own route with this tutorial. You might want to find more than just the standard toys or toilet paper in caches. On the other hand, you may want a trail that is a bit more difficult than average. How do you find geocaches for adults? Certain caches require that you figure out a code before you can even get the hint for where the cache is. 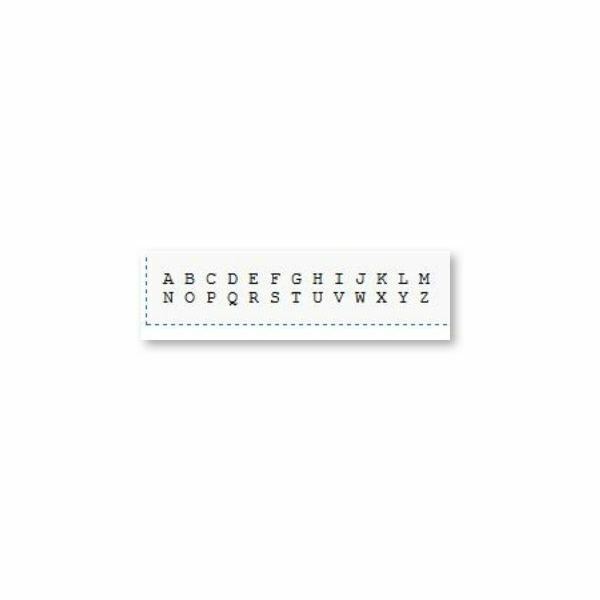 Learn why people add codes to caches and how to decode them using different ciphers. While the Garmin nuvi is a car GPS system, you don’t need to solely use it for this purpose. You can use your nuvi 255W to find geocaches in your area. 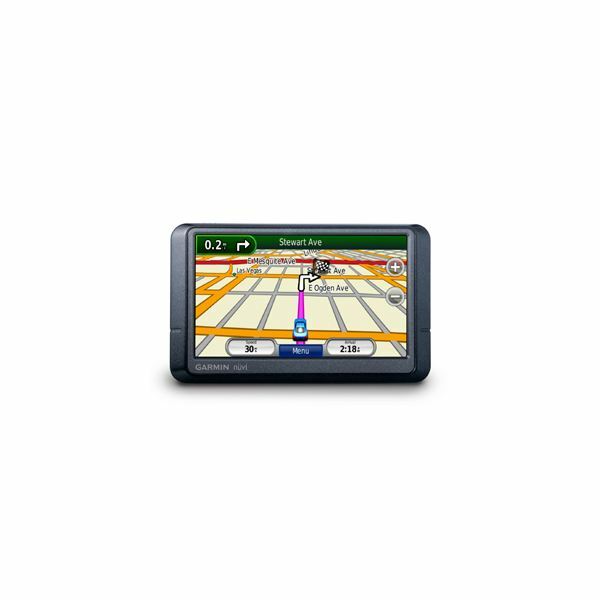 Learn the pros and cons of using a car GPS device for geocaching. Geocaching, a hide and seek game, which uses GPS systems to track down geocaching devices has increased in popularity. Geocachers place the device somewhere and place the GPS coordinates on the web. 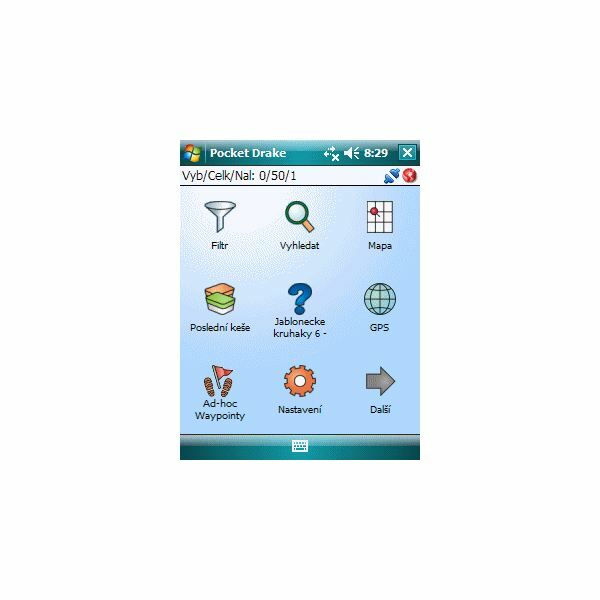 There are several pocket pc geocaching apps which can make the experience more fun. 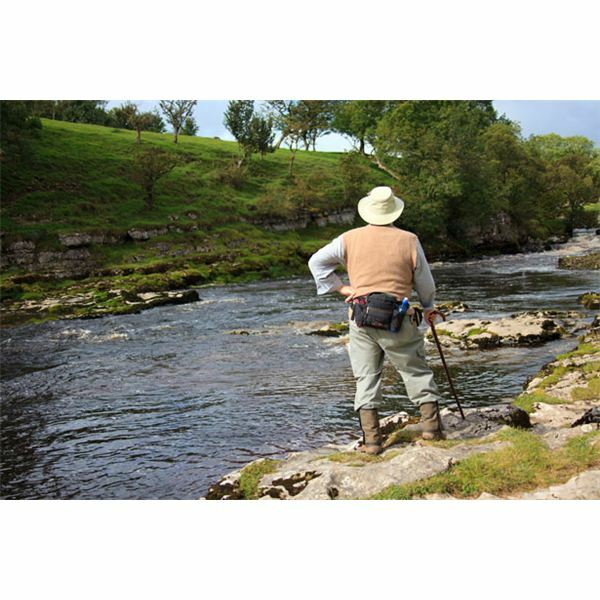 There are a few good guidelines to follow when choosing a geocache site. 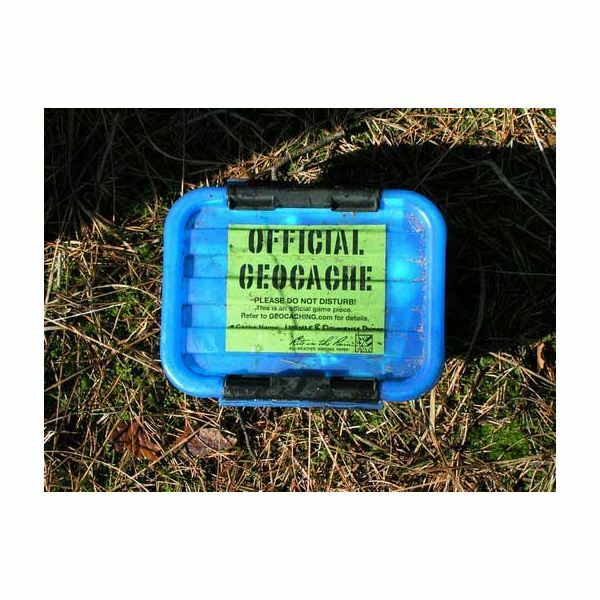 A great geocache location should offer the cacher more than just an item to find. Here are some tips to help you bring them to a place that is unique, memorable and well worth the journey. 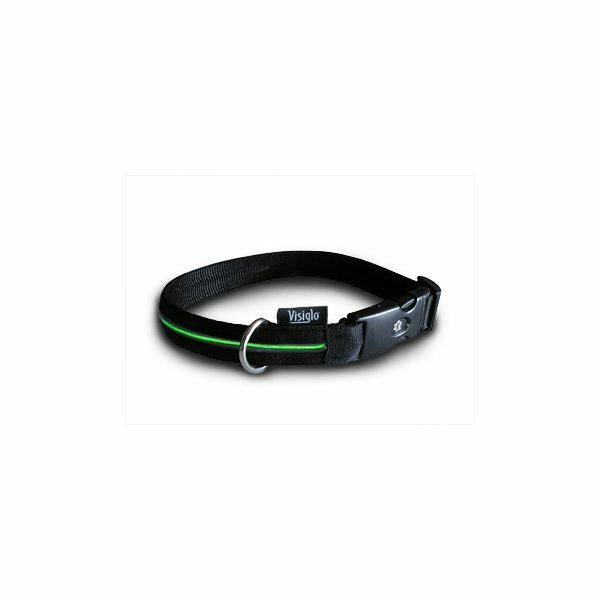 These collars are specially designed to provide a comfortable experience for your dog during outdoor activities, giving you firm control while giving your dog a relative freedom. Geocaching is an outdoor hide and seek game. With GPS devices as the basis of the hunt, players look for hidden containers, called geocaches, and then share their experiences online. However, there have been geocache incidents that raise security issues. What Are Geocaching Statistics Used For and How Are They Determined? 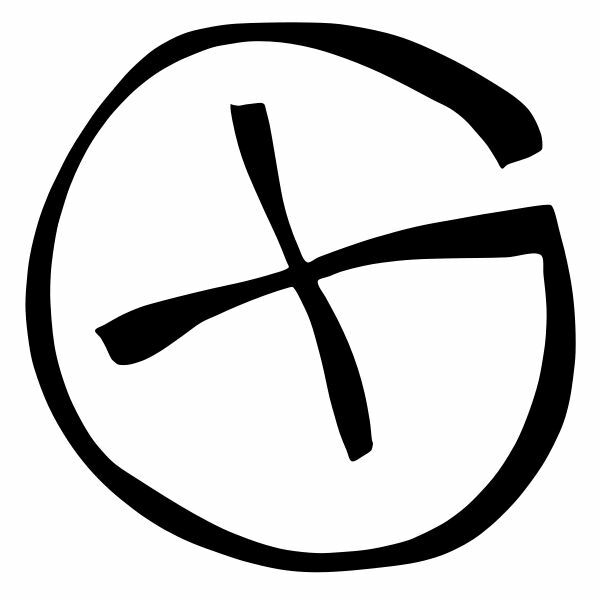 Geocaching statistics include information about the number of geocaches out there and how many one has found. 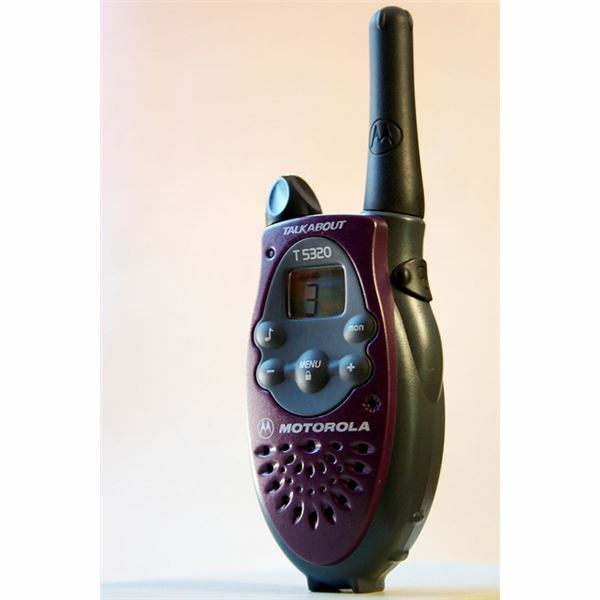 They can be presented in a variety of ways for a variety of purposes. 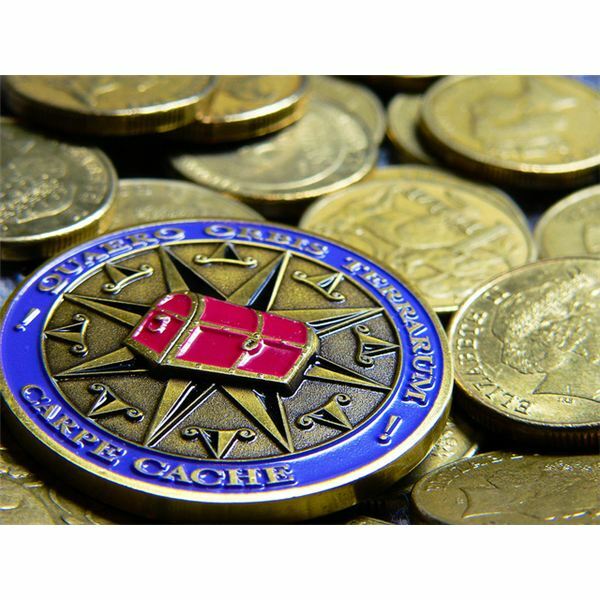 Geocaching with Google Earth makes it easy and fun for treasure hunters to play the game, and locate local and international caches. 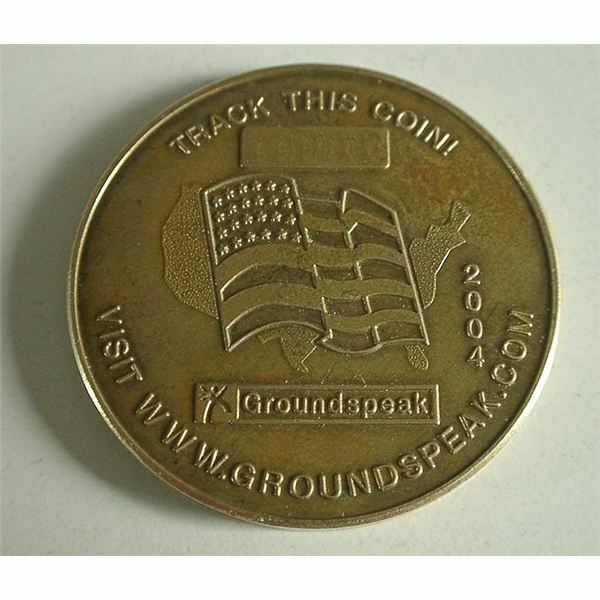 Now that you are a seasoned geocacher, you can enhance this hobby by collecting geocaching coins. How to do this? It’s easy. You know that geocaching involves searching for “hidden treasure” with the use of a GPS device and have found the coordinates of a stash in your area. Before hitting the trail, make sure you have a grasp on geocaching etiquette and basic rules so that you can enjoy the sport safely and respectfully. Geocoin storage, like storage for other collectibles, is important in keeping collectible geocoins safe and secure. Whether you are aiming to display them or to tuck them somewhere where only you can find them, you have to be sure your method is safe and secure. 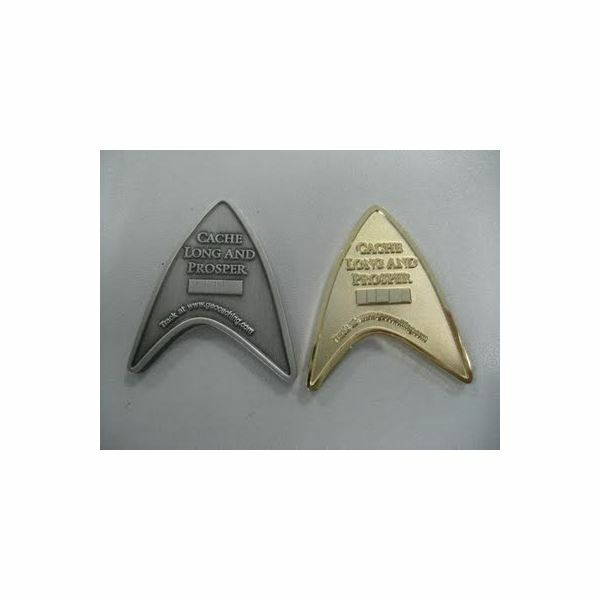 Star Trek geocoins are collectibles found in geocaches. They feature concepts from the Star Trek movies and TV shows. You’ll find them in a variety of colors and designs, beginning with these favorites.